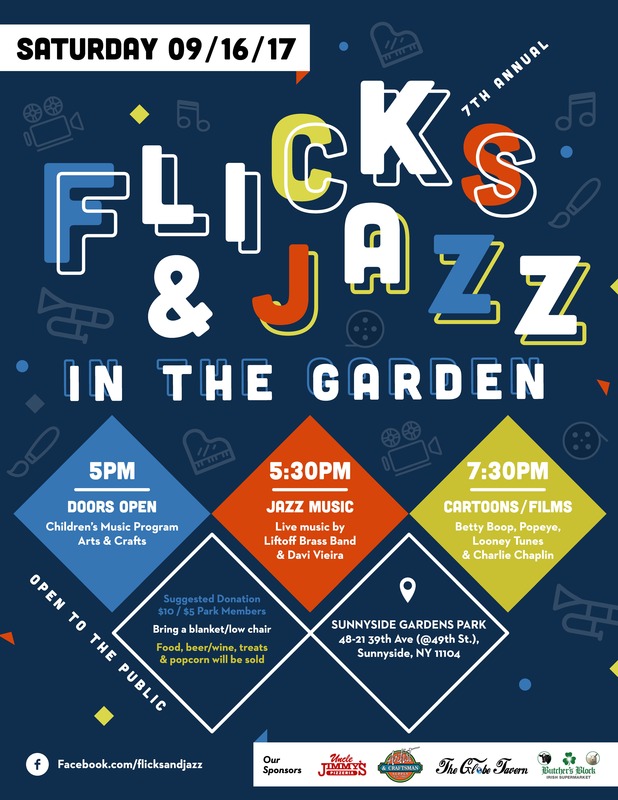 All are invited to Flick & Jazz in the Garden 2017, an annual (and affordable!) 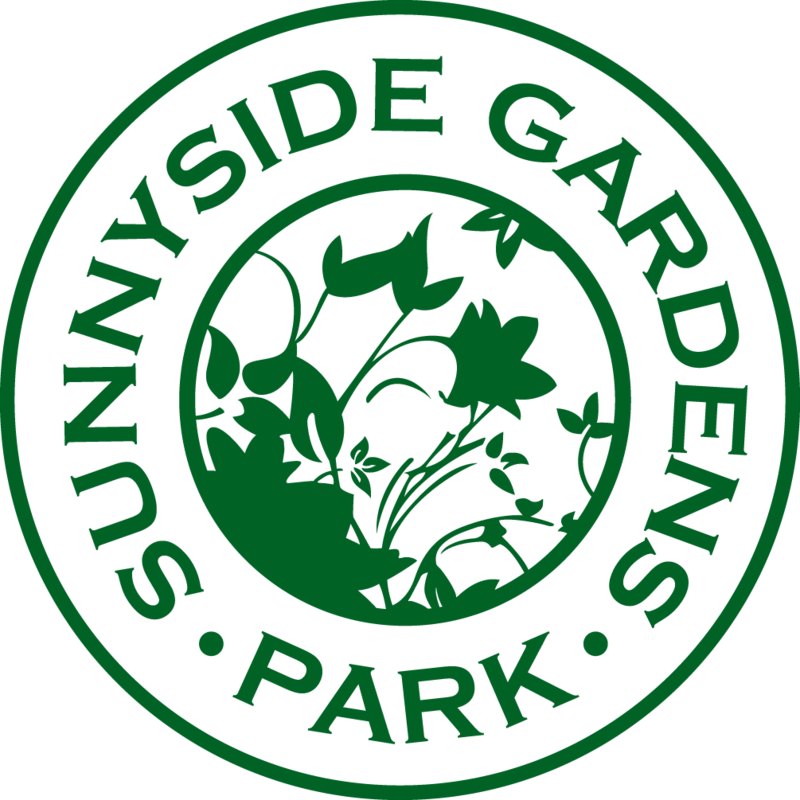 family-friendly evening at Sunnyside Gardens Park featuring live jazz, vintage cartoons, a silent film from Charlie Chaplin, and arts/crafts geared especially for kids. Bring a blanket or low chair(s) and get ready for a magical evening of film and jazz under the stars. Cost: Suggested donation: $10 ($5 for park members). All kids enter free of charge.